Shiny new models helped the carmaker show record sales and profit in 2013. But Daimler still faces big challenges. While margins are increasing, they’re still below rivals’, and headaches in China are only abating slowly. The shares are already counting on much more good news. Shares in Daimler were up 3.9 percent to 62.25 euros on the morning of Feb. 6, after the German premium carmaker announced net profit increased by 28 percent to 8.72 billion euros in 2013. Revenue was up 3 percent to 117.98 billion euros. The company said it will increase its dividend by 2 percent to 2.25 euros per share. 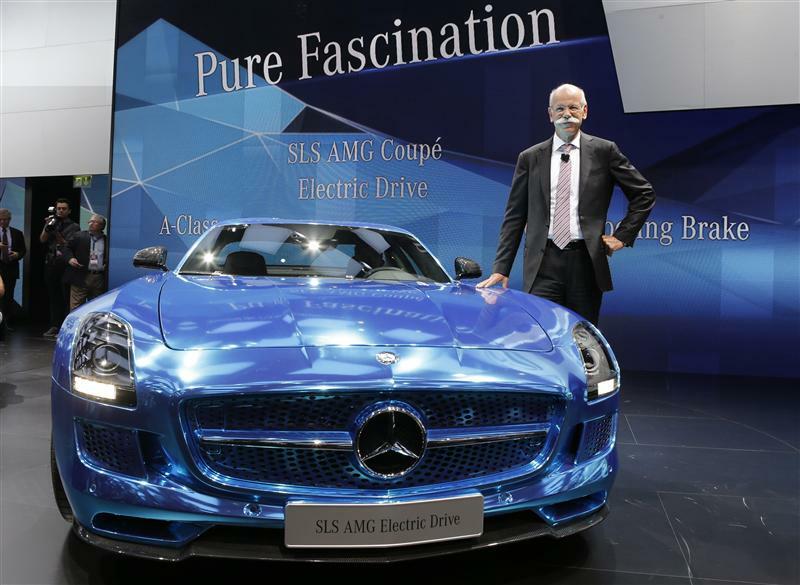 Daimler said it expects increasing profit in 2014 at its main luxury car division and its truck unit. Total unit sales and revenue are forecast to grow significantly.